Did the insured prove that ‘bad vibrations’ from a construction project damaged her home? 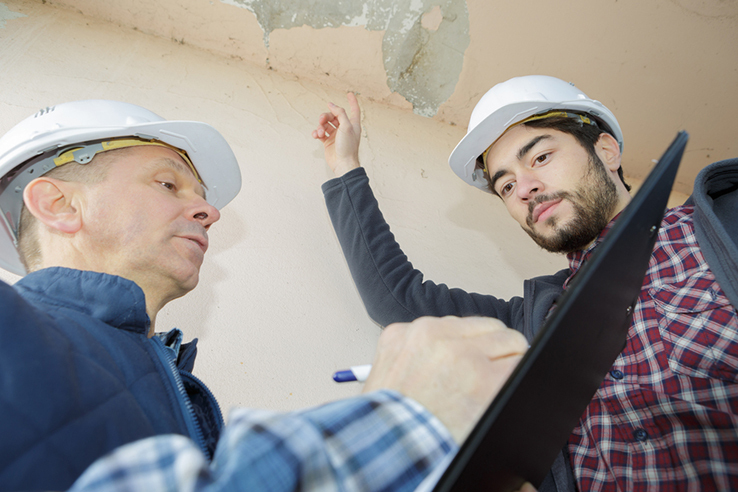 Construction vibrations can cause damage, but how do you prove it when a house also shows normal wear and tear? This story is reprinted with permission from FC&&S Legal, the industry’s only comprehensive digital resource designed for insurance coverage law professionals. Visit the website to subscribe.